START HERE... answer the ? and submit your order! 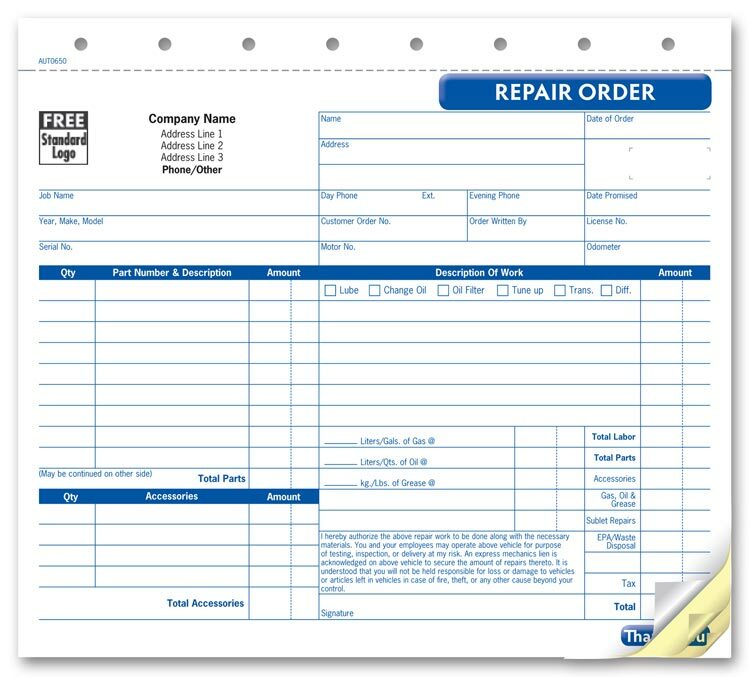 Last part is durable tag stock, the backside can be useful for tracking jobs & calculating profit. Form size is: 8-1/2" x 7". Reorders and Reorders with changes: Please see our POLICIES page located above and below. These are located on the left navigation under MORE INFORMATION.